Bucksmore Homelingua has a full range of child immersion courses designed to meet your child's study goals. Our courses are specially adapted for children aged 6-12 and our teachers fully trained to look after young children. With professional teachers specially selected for young learners, your child can build confidence and fluency in English in a safe and caring environment. Children benefit from one-to-one lessons, a range of activity based learning and full supervision throughout the course. With courses available in English Immersion, Boarding School Preparation and School Subjects there is something to suit your child’s age and needs. 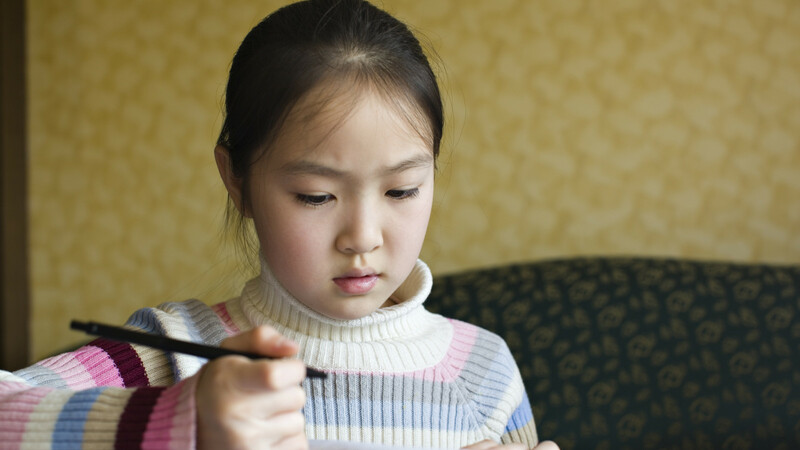 Home tuition delivers focused and rapid progress compared to classroom teaching. Our courses are designed to improve the level of English, confidence and speaking fluency of your child. It’s a 100% personalised course based on your child’s needs and study goals. 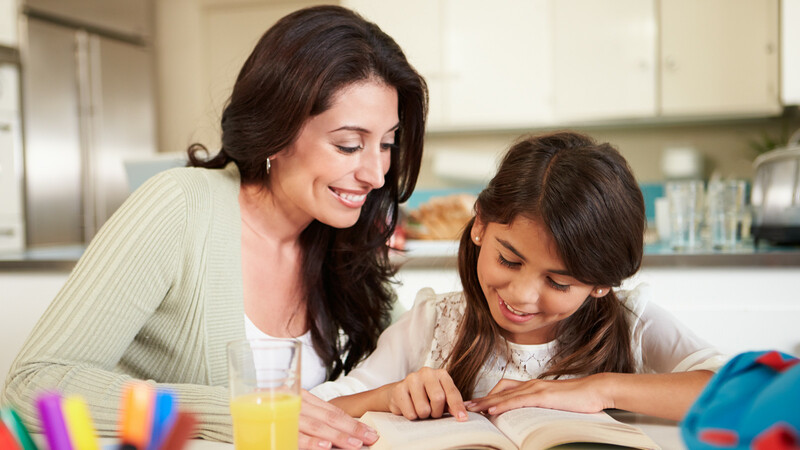 Using the Homelingua Advanced Learning System we can deliver results and progress much faster than other study methods. Our Bucksmore Homelingua teachers are fully qualified and police background checked. We regularly inspect and observe teachers to ensure the highest standards are met. You child will be supervised by a Bucksmore Homelingua teacher 100% of the time. We also have exciting family package courses for parents that want to accompany their child to the United Kingdom and Ireland. Develop your confidence and English with a year-round child English immersion course. An exam preparation course designed especially for children. We can prepare students for school exams including IB Primary Years Programme (PYP) and Cambridge YLE and checkpoint exams. A high quality school subject tuition course in an English immersion learning environment. A full range of immersion courses designed for families studying together in the UK and Ireland.